We import a wide range of high quality, authentic Spanish food and ingredients from different regions. 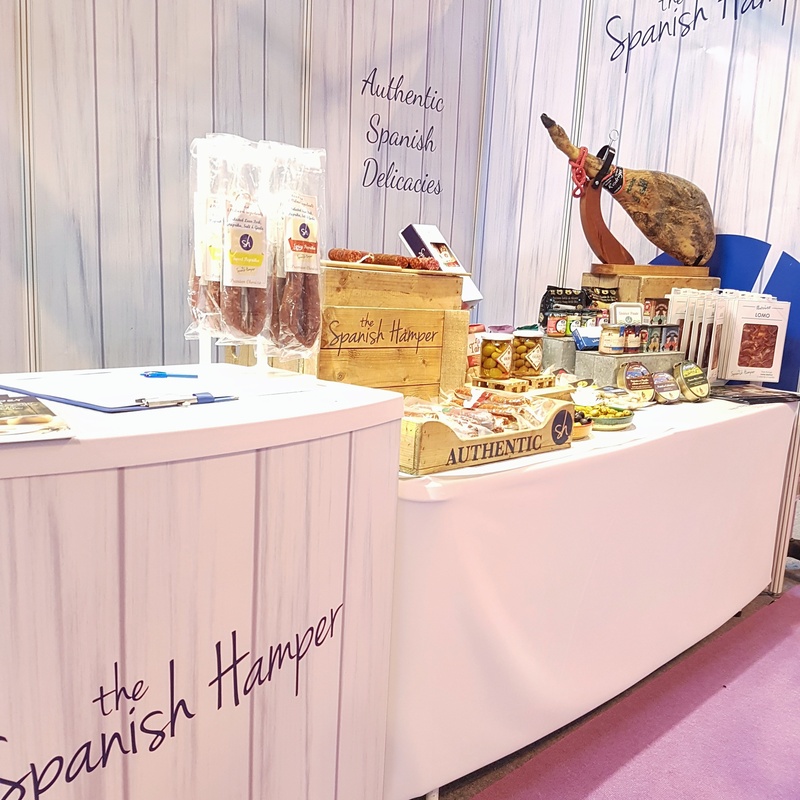 We have created a selection which we believe showcases the very best that Spain has to offer. Our aim is to bring the best of Spain into UK homes. 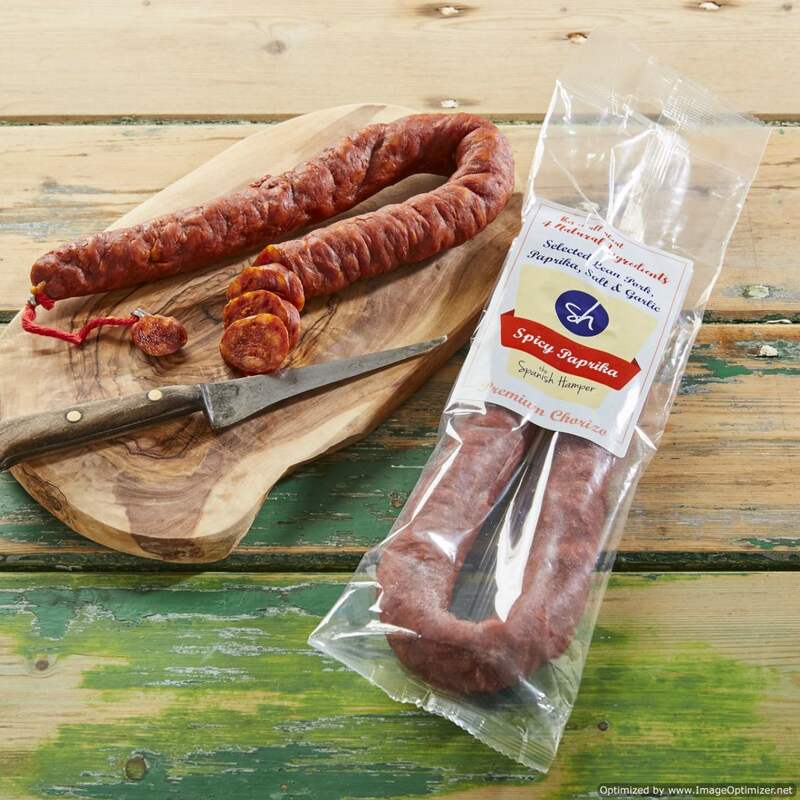 The Spanish Hamper premium chorizo has been sourced from La Rioja region of Spain. It is particulary good as it is made with just natural ingredients. Selected Lean Pork, La Vera Paprika, Garlic, Salt. No additives, no E- numbers, no sugar, no lactose…. Superb! It’s been lovely to meet our great stockist and being at the Farm Shop and Deli Show meeting the owners of the local delis. We had a fantastic feed back and most probably you will start seeing our products in your local shop! We are please to attend for the 3rd year the Chester food and drink festival held at the Chester racecourse over Easter. We will be sampling our new range of chorizo, olives, breadsticks, alli oli and much more!